Maldives Resort are truly magical, The natural beauties of the resorts are second to none. Classified in different Standards. Maldives is a geological marvel consisting of 1,190 coral islands that form an archipelago of 26 major atolls stretching like a string of pearls across the Indian Ocean. 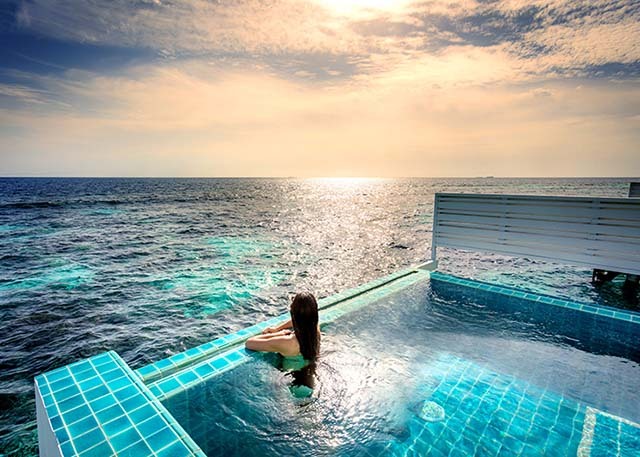 All too often vacationing hopefuls to the Maldives spend way too long browsing the hundred plus Luxury island resorts of the archipelago trying to find the best deals for your money. 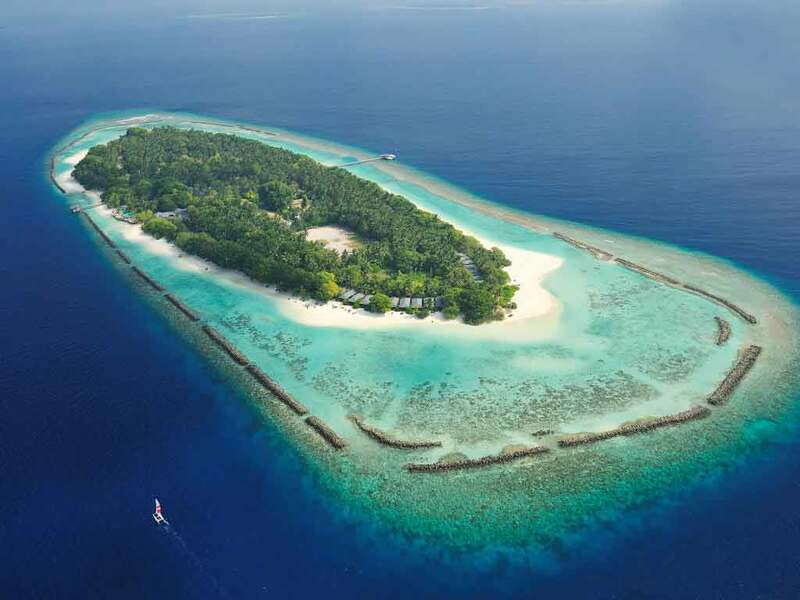 Constance Moofushi Resort : 45% Special Discount on All Inclusive Basis. Gili Lankan Fushi : 30% Special Booking Discount with Complimentary Half Board Basis. 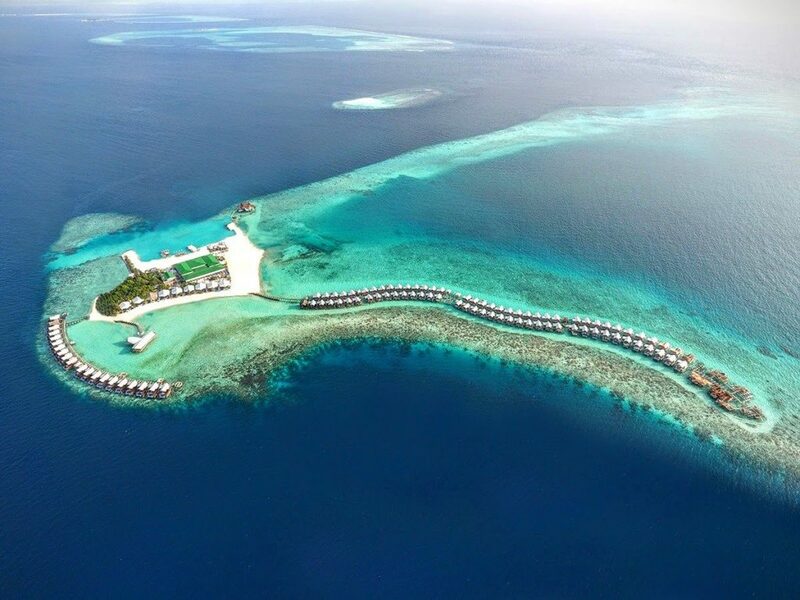 Dusit Thani Maldives: 40% Holiday Promotion Offer + Special Compliments. Other than these special deals we have various good resort choice for couples, families, surfers. 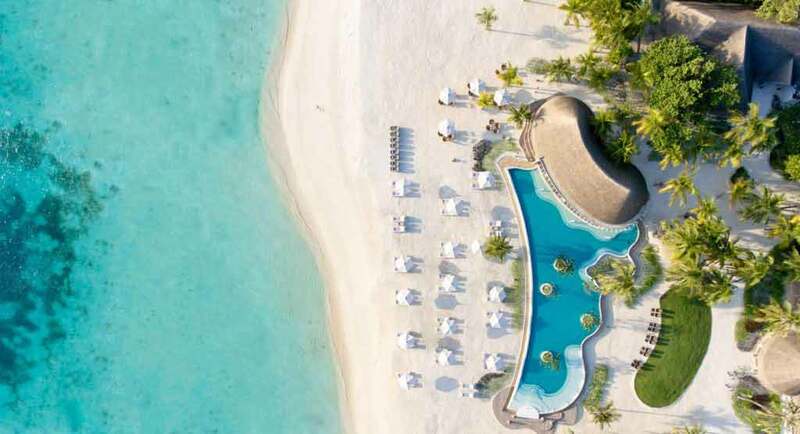 If you’re pretty sure that you won’t have enough of the quaint island life in Maldives in three to seven days , you can book up to twenty one-nights stay or more. Spend your perfect vacation at Maldives on an affordable price – Glimpse through our special offers page to discover a range of attractive Maldives hotel offers available for a limited period of time. Our special offers are designed to cater a vast array of Maldives resorts holiday, ranging from honeymooners to family travelers. Take advantage of amazing offers and packages available. Book with us and we’ll assist you to plan an awesome holiday at Maldives. We can always assure you on Best Rates, Prompt Replies and most of all a great customer service with full reliability. Browse through our site https://tmtmaldives.com/ and discover the best of Maldives resort packages that offer greater value and enriching experiences.